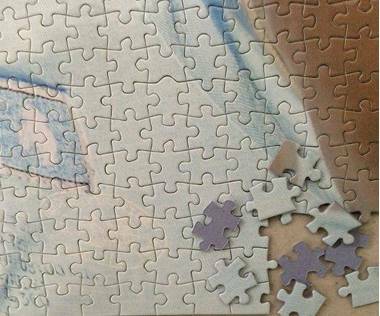 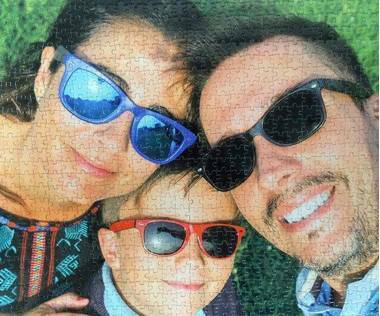 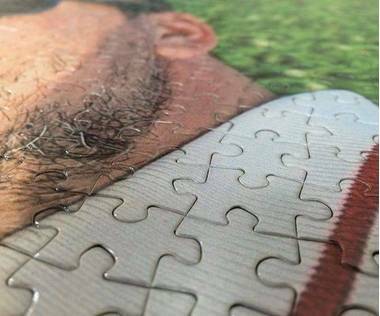 This customized photo jigsaw puzzle is a great gift for a puzzle lover. 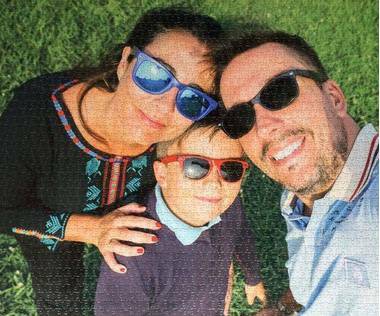 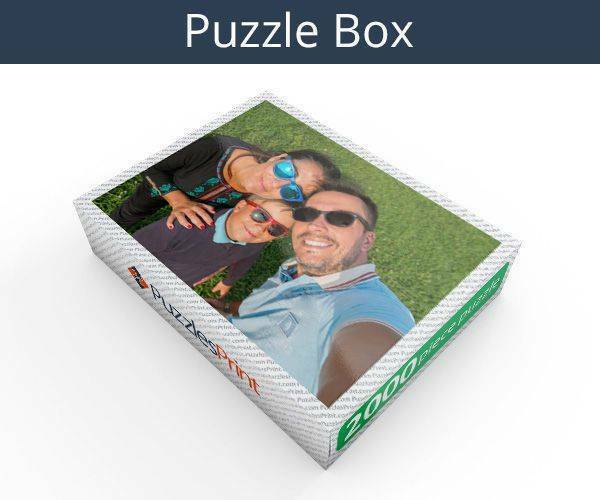 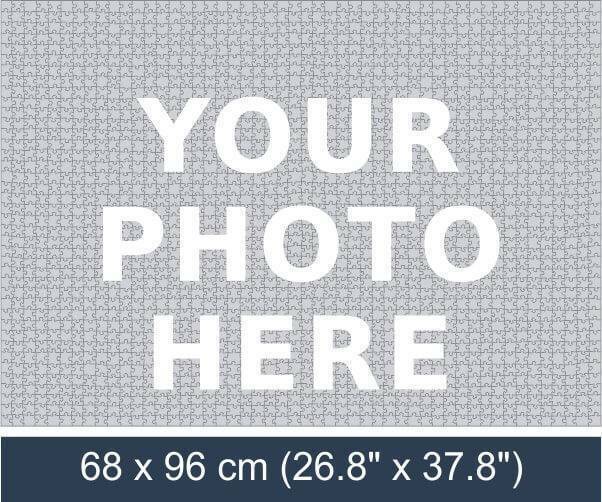 It is made from 2000 pieces and is one-of-a-kind gift because it is made of a personalized picture of your choice; so there will be no other puzzle like yours. You can personalize the puzzle with an image and a text message. It is sure to keep your puzzle loving friend busy for at least a week.